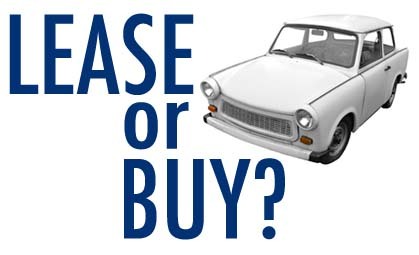 Beyond doubt, the question of leasing or buying a car is a tough nut to crack. The question seems to be too daunting and the answer might not be as clear as the sky on a full-moon. But it is all-dependant on the situation and the specification of the situation. No method is a sure-shot winner, each one of them has certain strings attached to it. In the event of buying a car on loan, one has to pay the entire monetary value of the vehicle, not considering the number of kilometers you have embarked upon it. You must do a registration, make a down payment and get insurance or bundle the same along with the loan amount, and figure out the EMIs you need to pay accordingly. Once you have repaid your debt and used the car for a desired period of time, it’s on your prerogative to either exchange it for a new one, if the dealership allows, or to sell it off. At the same time you are also worried constantly about the yearly maintenance cost, insurance cost, servicing cost and other expenses which may arise time to time. On the other hand if you tend to lease a car, you are not required to make a down payment; all that you need to pay is a monthly EMI. This myopically seems higher than an EMI on loan but has certain benefits of its own. You don’t need to lose your sleep over repair and maintenance cost, insurance cost and cost arising due to accidental damage. A replacement is promptly provided in an unwanted event like a accident or when the car is undergoing its quarterly servicing. Tax benefits also arise for corporate leasing of vehicles over a purchase.